Cento Extra Virgin Olive Oil and all of the olive oils in our family of brands have always and will always continue to exemplify the highest industry quality control standards. Prior to bottling any of our brands’ Extra Virgin Olive Oil (EVOO), Cento’s Quality Assurance mandates an independent third-party certification from a European Union sanctioned testing laboratory. These tests certify that our EVOO is just that, 100% EVOO, and is in strict compliance with all International Olive Council (IOC) standards. The IOC sets the benchmark for global olive oil standards, and the members of the IOC represent 97% of global olive oil production and 96% of world olive oil exports. The IOC standards include sensory analysis and an array of chemical tests. Once the oil is in compliance with our standards and the IOC standards, it is released to Cento Quality Control. Based on the flavor and performance, it is only then permitted to be packed under our family of brands. Our production plant in Italy is International Organization for Standardization (ISO) certified and upholds all international good manufacturing practices. 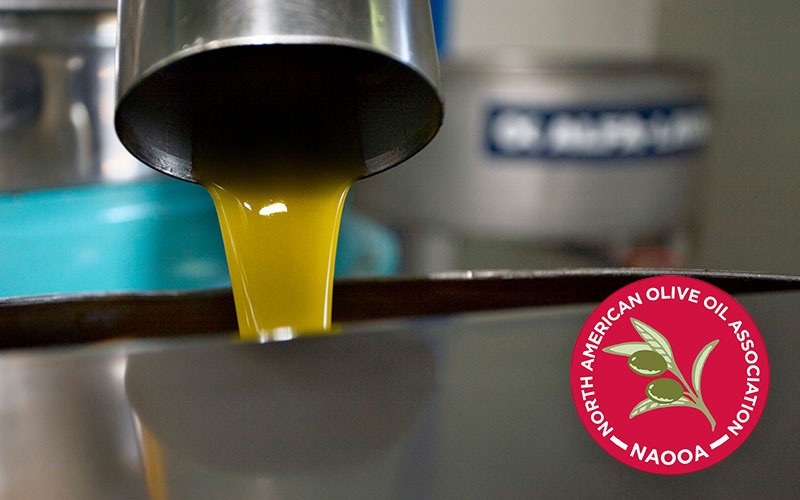 In addition, Cento is a member of the North America Olive Oil Association (NAOOA) and participates in its olive oil program. Rest assured that Cento Extra Virgin Olive Oil and all of our family of brand olive oils comply with USDA standards and FDA guidelines. We rigorously test the quality of all of our oils to ensure only the best product is being used by consumers, so you can “Trust Your Family With Our Family”. Extra Virgin Olive Oil is a primary component of Italian cuisine; whether used in your grandmother’s kitchen or the finest restaurants throughout Italy. Olive oil is one of the most essential and versatile ingredients in the world of cooking. Although it is used so frequently by so many different people, many people are still unaware of what makes this product so significant. In order to fully appreciate EVOO, one must understand its unique production process and various health benefits. Extra virgin olive oil is produced from olives at a specific stage of maturity, and olives are picked from their trees at various stages of maturity based on the type of olive oil being produced. The earlier olives are picked in the maturing process, the more “bite” they yield in the oil. Olives must be harvested in warm seasons, otherwise they can freeze. 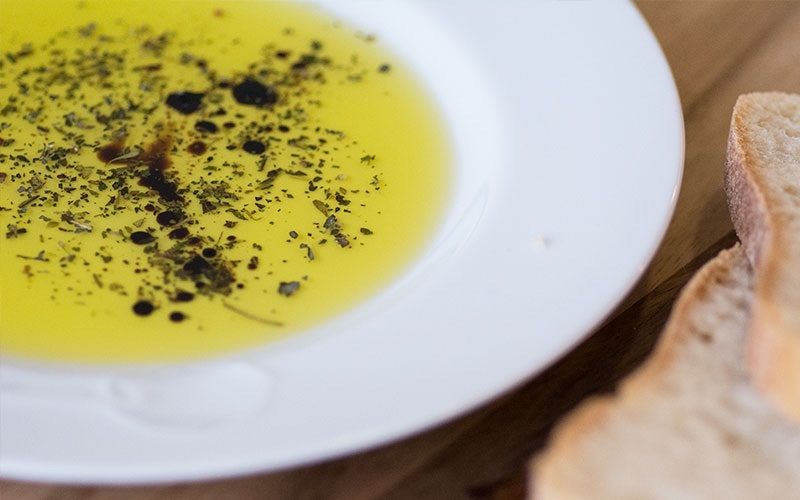 Although it is an oil, EVOO stands out amongst the rest of the “oil family” because of the variety of health benefits offered from consuming olive oil. Olive oil is high in monosaturated fats, which have a positive effect on the body’s cholesterol levels. Extra virgin olive oil offers anti-inflammatory benefits and consumption of EVOO has been linked to a decreased risk of heart disease and certain types of cancer, including breast cancer and digestive tract cancer. For these reasons, EVOO can, in fact, be considered healthy. With its unique production and multiple health benefits, extra virgin olive oil is a remarkable product that shouldn’t be overlooked and underappreciated simply because it is used every day. Click to learn more about our line of olive oils, from extra virgin to unfiltered to classic, there is a Cento oil to suit all of your culinary needs. Click to learn more about our line of Bellino Extra Virgin Olive Oils, made from the first cold press of 100% Italian olives.